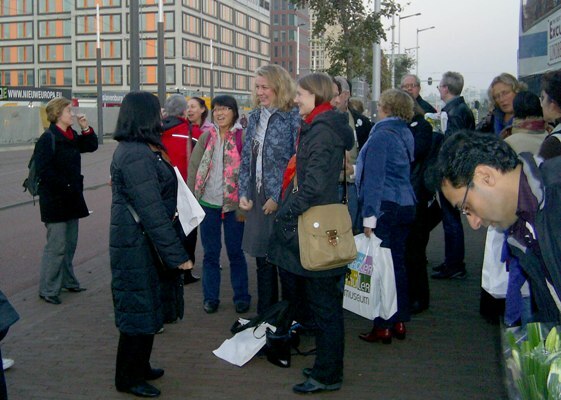 After starting its residency program and getting general membership at Res Artis, ACSL was invited to the Res Artis General Meeting in Amstredam. 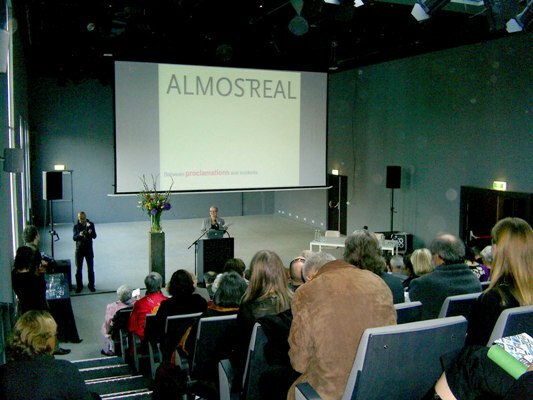 Res Artis had held its two previous general meetings in Australia and Germany, as well as had organized satellite meetings in Mexico City, Dakar, Helsinki, Pittsburgh, and Skopje. 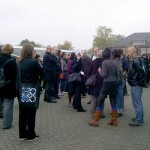 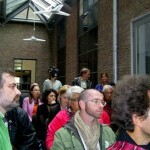 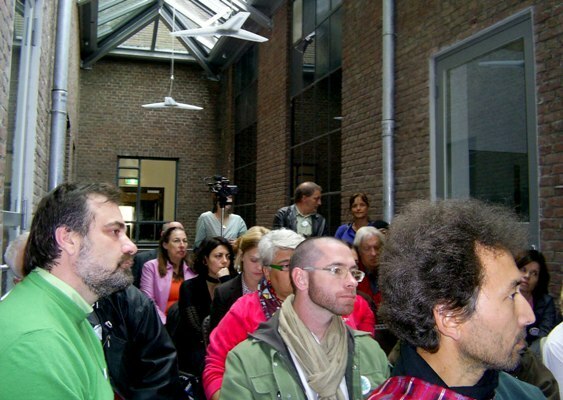 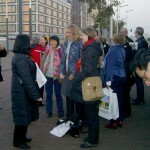 The program of the meeting and conference in Amsterdam focused on smaller organizations along with their social, cultural, and political contexts, facilitating the dialogue between the guest artists and the local community. 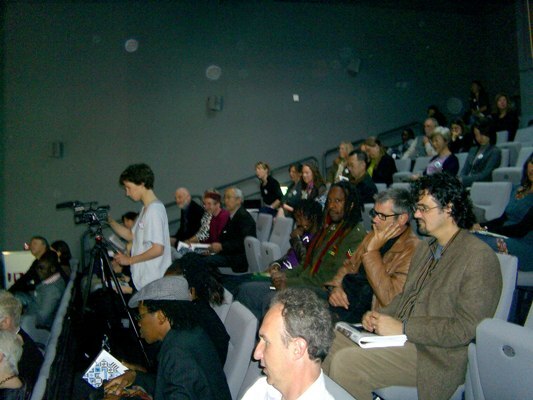 The workshops discussed important topics such as the ability of residency programs to create safe havens for artists at risk and the strategies of residential art centers in collaborating with corporations. 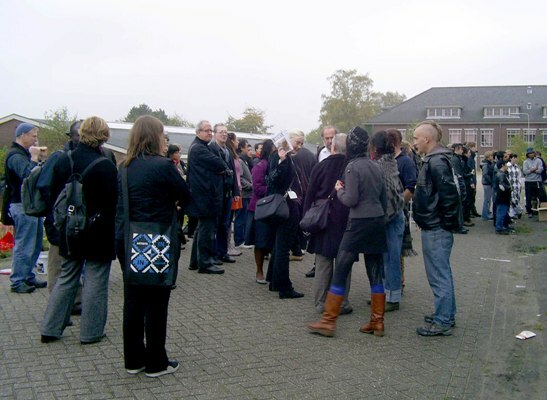 Several major Dutch organizations such as the European Cultural Foundation, HIVOS, and Foundation Doen, which are involved in supporting international artist networks and residency initiatives, contributed to the discussions as well. 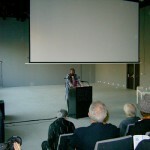 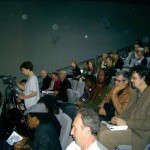 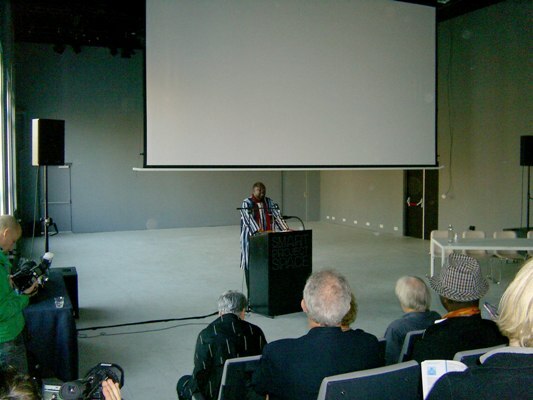 The optional program of the meeting and conference provided a special opportunity to meet with the eleven artists that had won the Res Artis awards at the Dakar Biennale 2006. 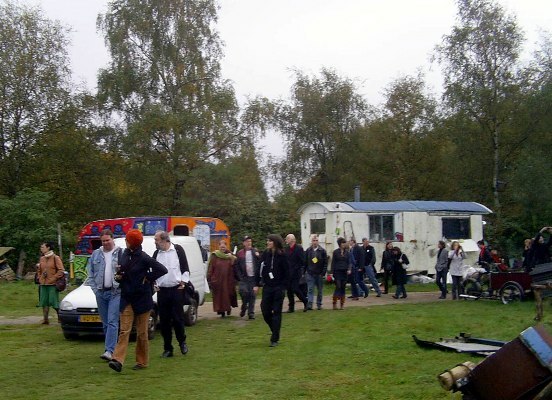 The artists were participating in a festival in Arnhem organized by the Thamgidi Foundation, the SLAK Foundation, and the Plaatsmaken Graphic Art Studio (all of them Res Artis members based in Arnhem).